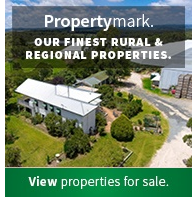 An exceptional opportunity exists for those looking to get out town and enjoy the lifestyle benefits of rural lifestyle and living. 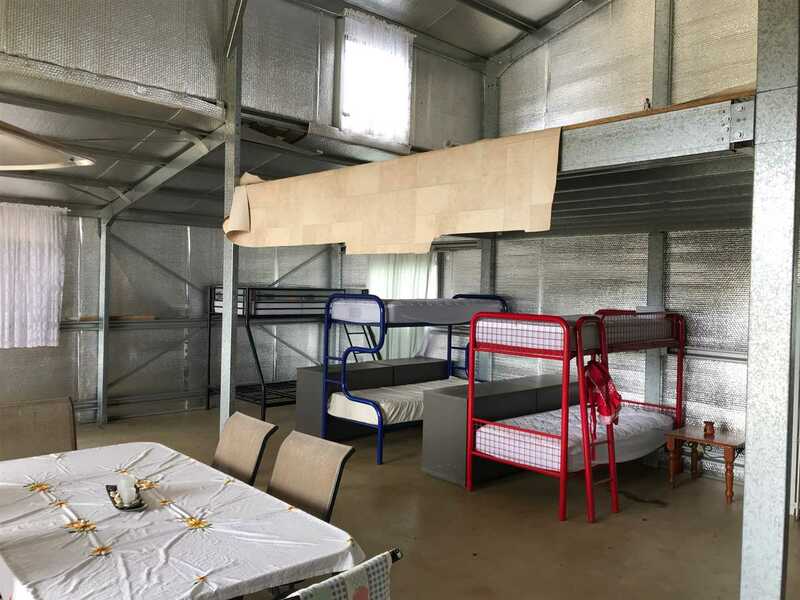 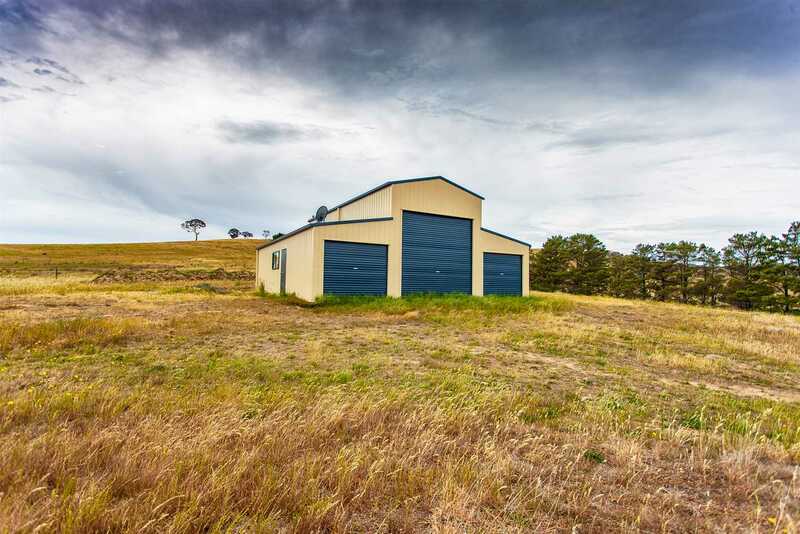 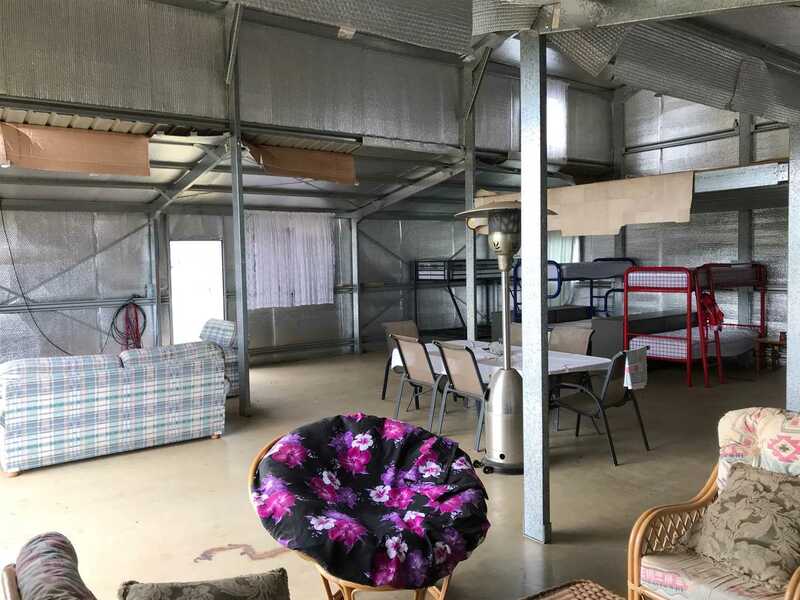 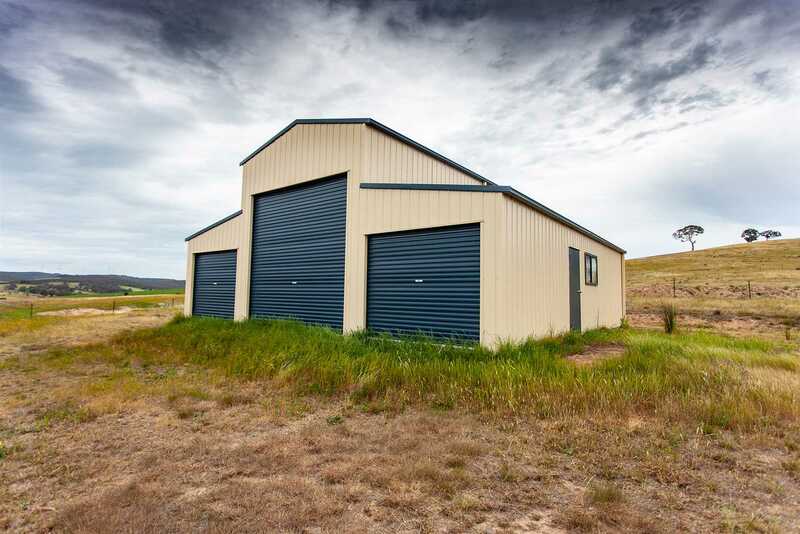 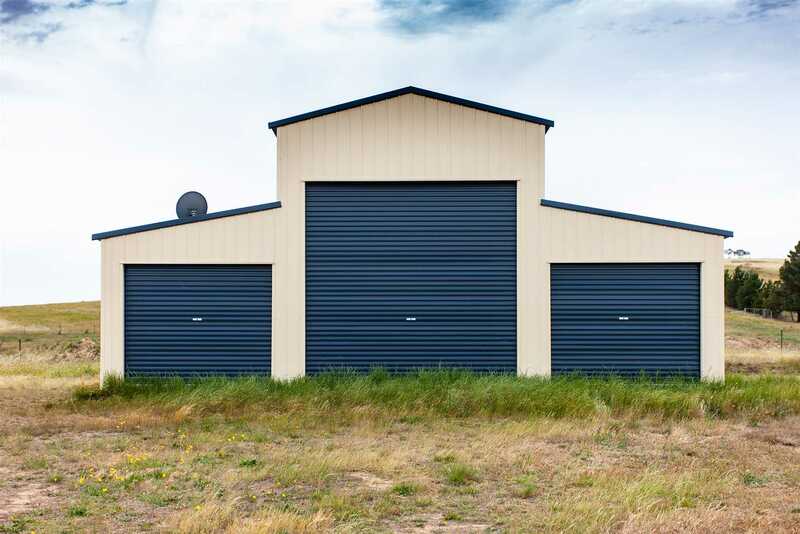 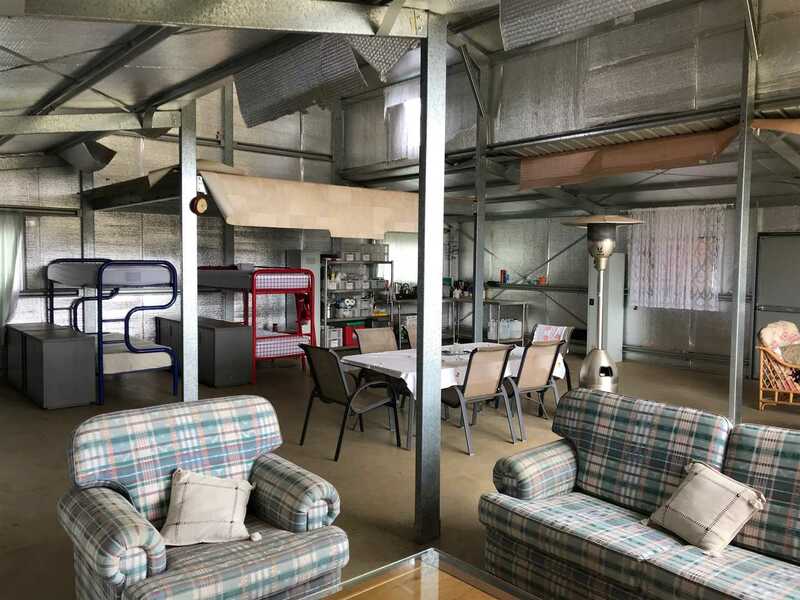 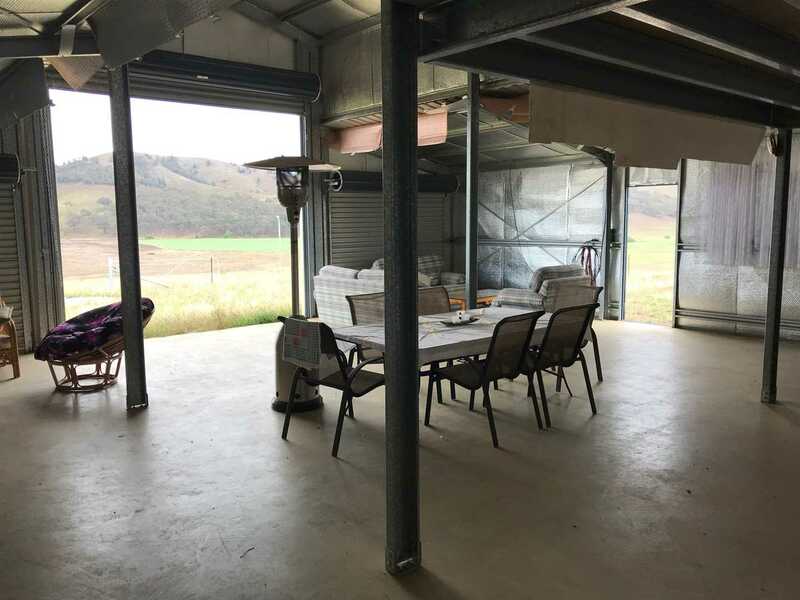 Located a 25 kilometres from Goulburn in the Pomeroy locality, this property 25 acre farm already has a large American barn in place that may be suitable to live in initially before building your dream home. 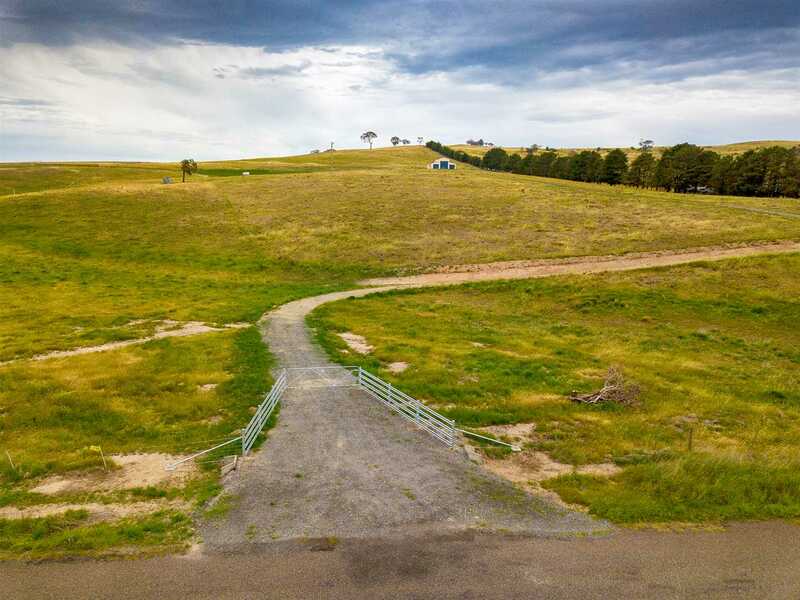 Situated in an elevated position, there are beautiful views available over the Wollondilly river valley with some of the best farm land in the district. 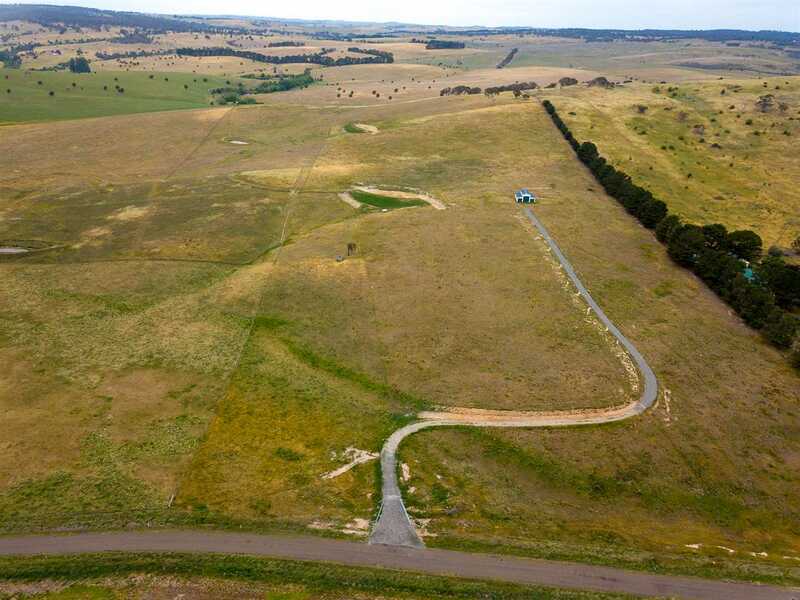 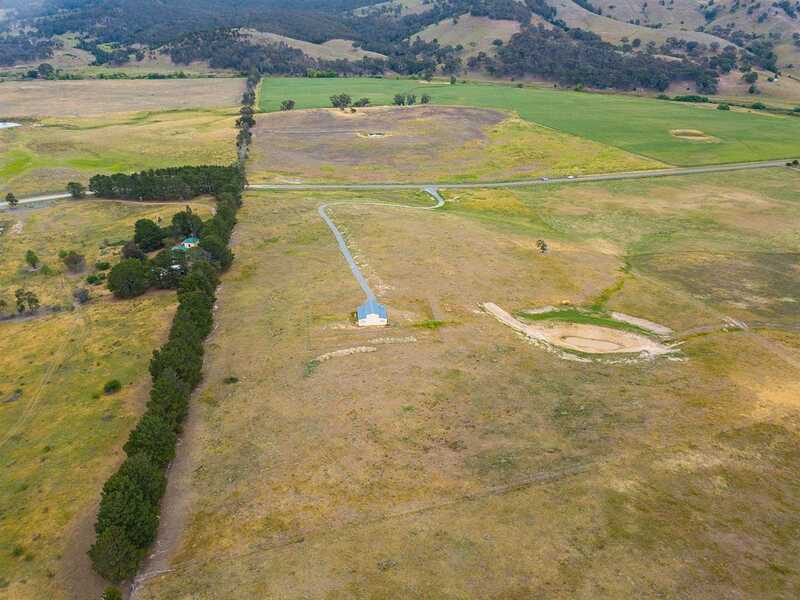 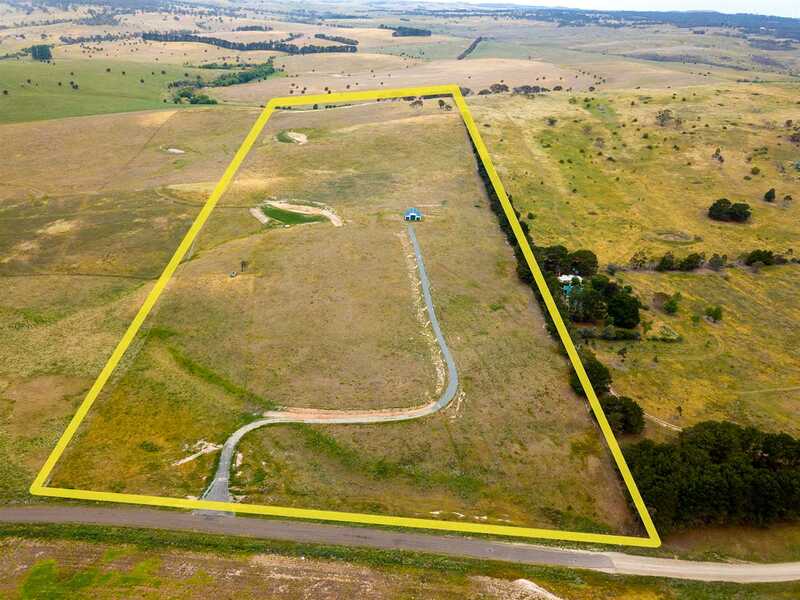 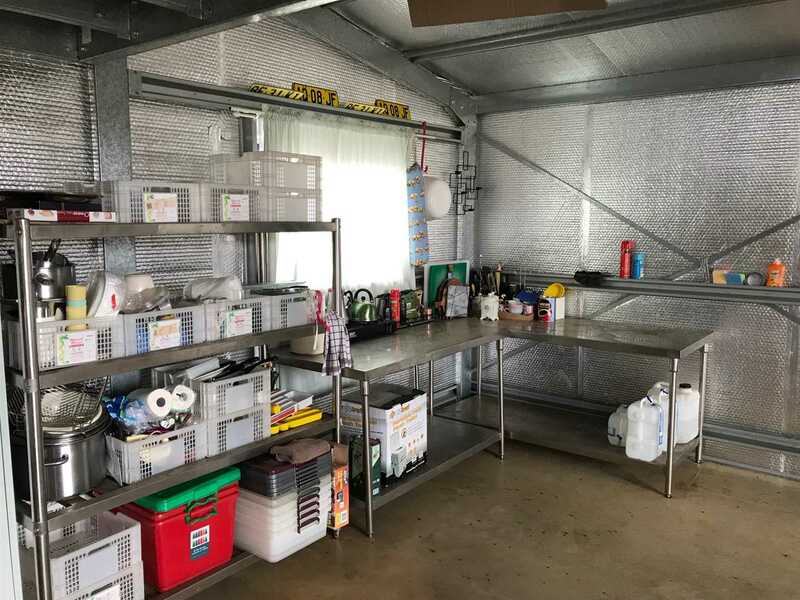 The property has been well pasture improved, Is subdivided into two paddocks with two dams, has a new steel recessed gateway from the road and a gravel formed driveway leading up to the improvements. 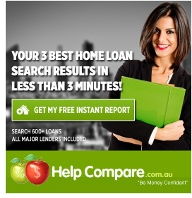 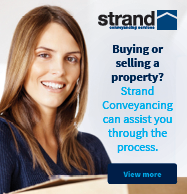 Call today to inspect. 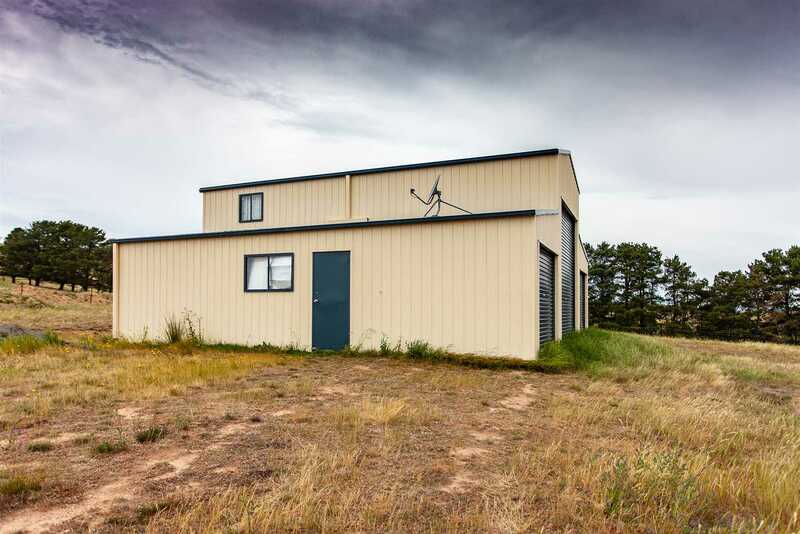 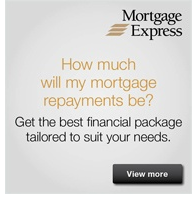 At this price it will sell quickly.